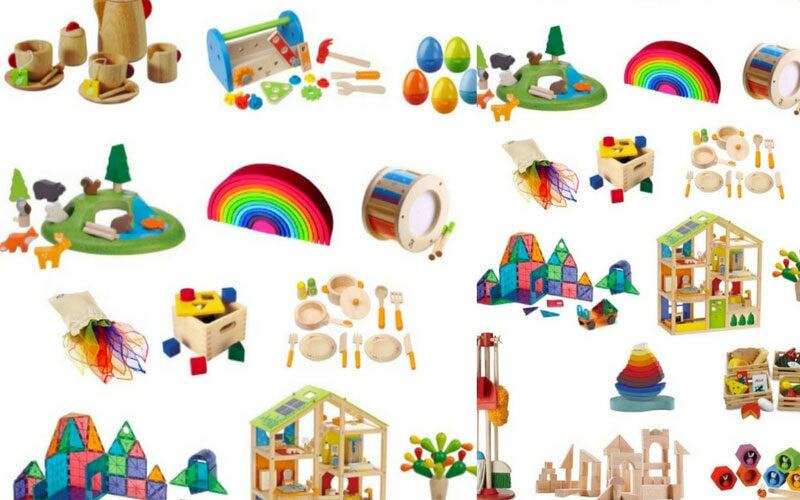 Best Toys for 1 Year Old: Are you looking for the best toys for one-year-olds? 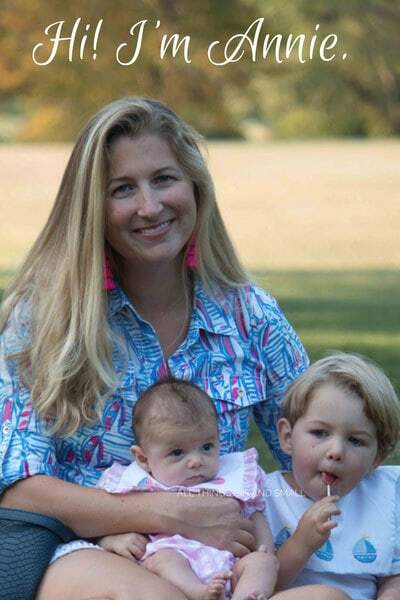 After three kids, I’ve tried them all! 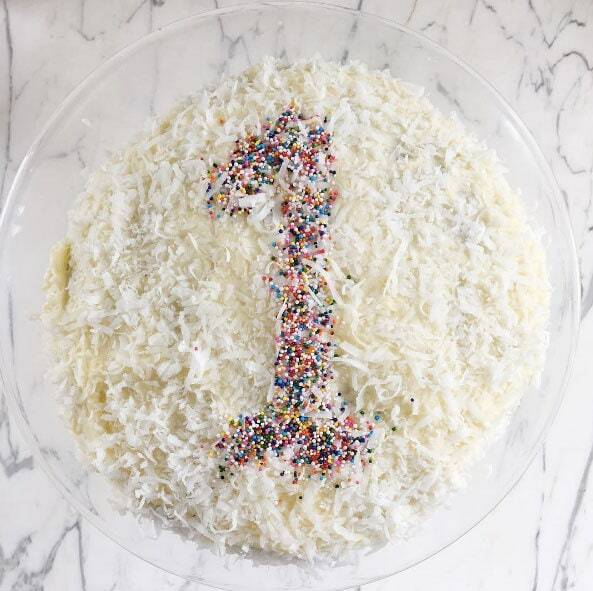 These are the top toys for 1 yr. olds including great one-year-old birthday gift ideas, and unique gifts for 1 yr. olds and educational gifts for 1 yr. olds so we’ve got you covered! What do you give a one-year-old for her birthday? Finding a unique and educational gift for a 1 year old can be daunting. But, it doesn’t need to be! These are the best toys for 1 year olds that will keep them entertained for hours and won’t make your house look like a daycare! #thestruggleisreal These are my kids’ favorite toys including all of their top toys from when they were one year old–and my littlest, Brooke’s current favorite toys as she turned one just this month! 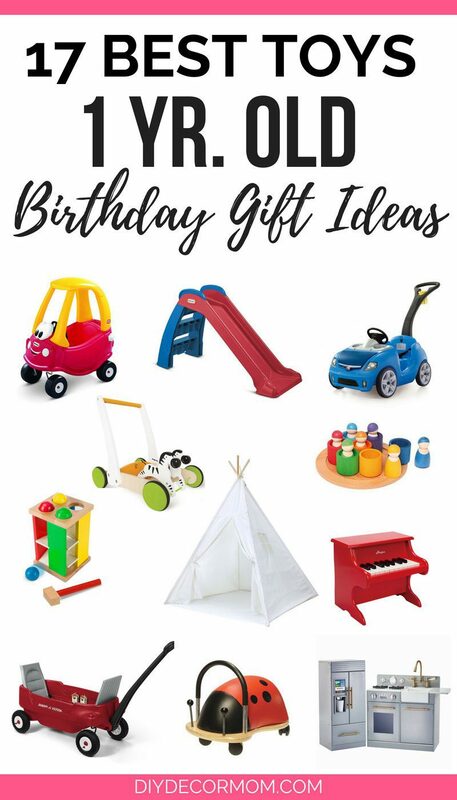 All of these gifts would make wonderful first-birthday gifts for either one year old boys or one year old girls (all of the toys listed have been a hit with both my boy and my girls!) 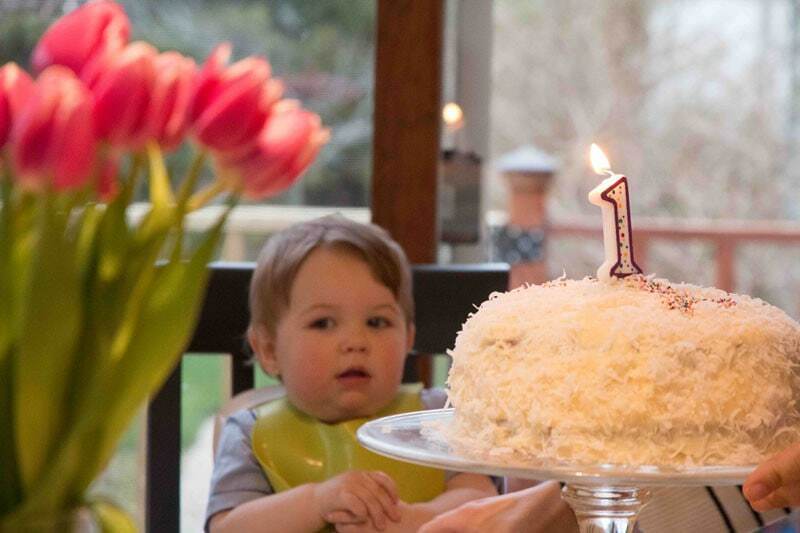 As I look back at pictures of Jack at his first birthday I am suddenly reminded of how chubby he was! Oh my those cheeks! 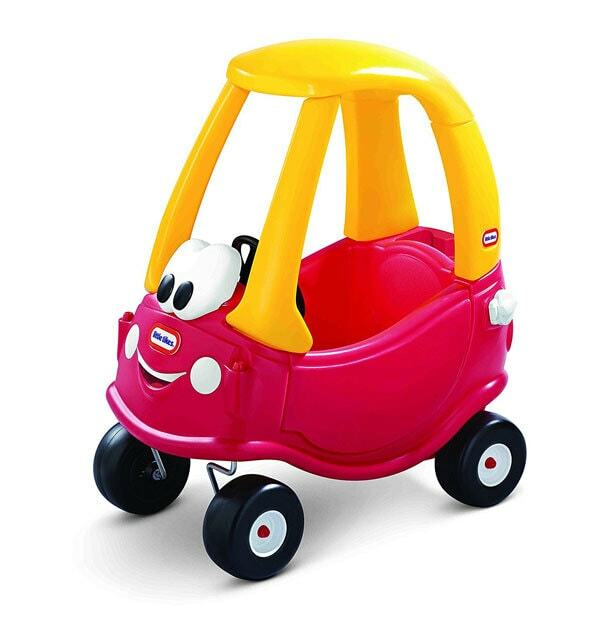 The cozy coupe is a classic dating back to 1979 and has stayed a top toy for one year olds, two year olds, and three year olds since for good reason–little kids love pretending they are adults! 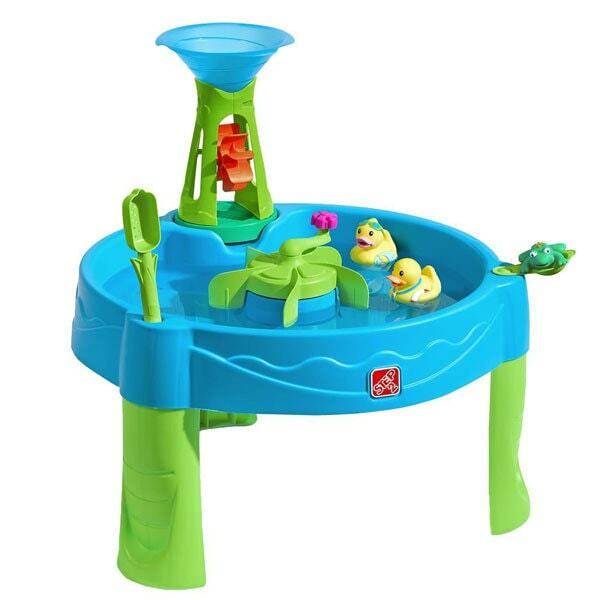 It is the perfect outdoor toy that will be a favorite for years to come. My five year old still hops in our’s and pretends to go to the grocery store; while, my one year old is just starting to use it to practice her gross motor skills! You can’t go wrong with this gift for one year olds! 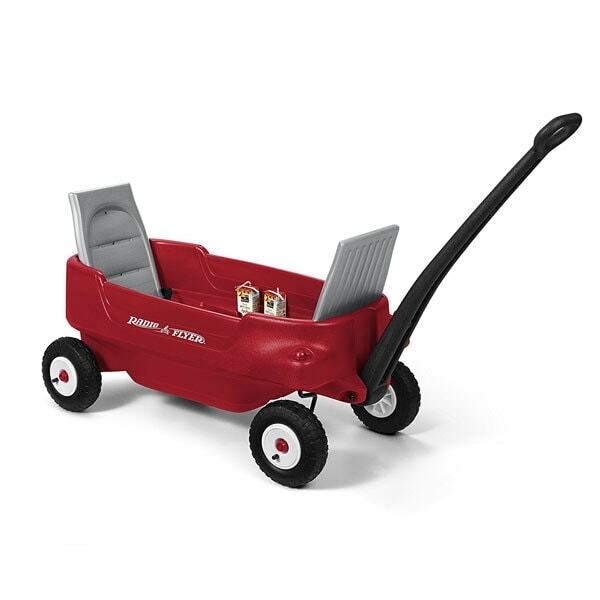 Another classic for good reason–everyone remembers their radioflyer wagon from when they were a child! Personally, we used our’s to run lemonade stands and shuttle our dolls around the neighborhood (I loved hitching it up to my bike and pretending it was my car.) While, one year olds won’t do that–they will love hopping in and out of it and taking rides around the neighborhood in it! This classic is an updated version for today which includes seat backs (helpful for 1 year olds) and even cupholders for sippy cups! Every kid loves banging on the big piano, and they will love banging on their own toy piano just as much (plus you don’t have to hold them up there!) 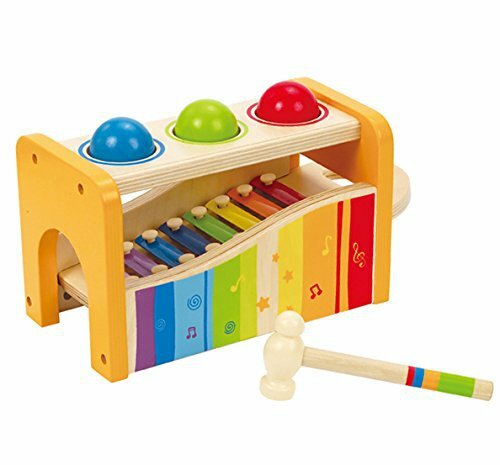 One year olds love music, and this is a classic toy that not only will look adorable in a playroom but will entertain babies for hours! 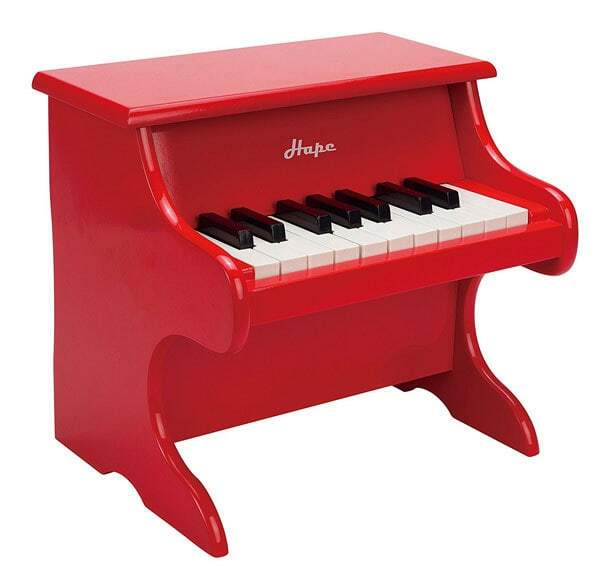 This kids piano is a nice size and wonderful quality–all the Hape products that we own we have been so impressed with the quality! Ok, this toy is one of those I never thought I would own but my kids love–even if it makes my house look a little bit like a daycare and it’s plastic (which I also vowed never to own). Nevertheless, it is a top 1-year old toy and still occupies my three-year-old son as well! It is easy to wash, and one-year-olds love playing with the water while practicing their standing skills! Is there anything cuter than a baby or toddler playing house in their play kitchen? NOPE! That and the fact that it is one of the best toys for 1 year olds makes play kitchens a foolproof winner for the best gifts for one year olds! 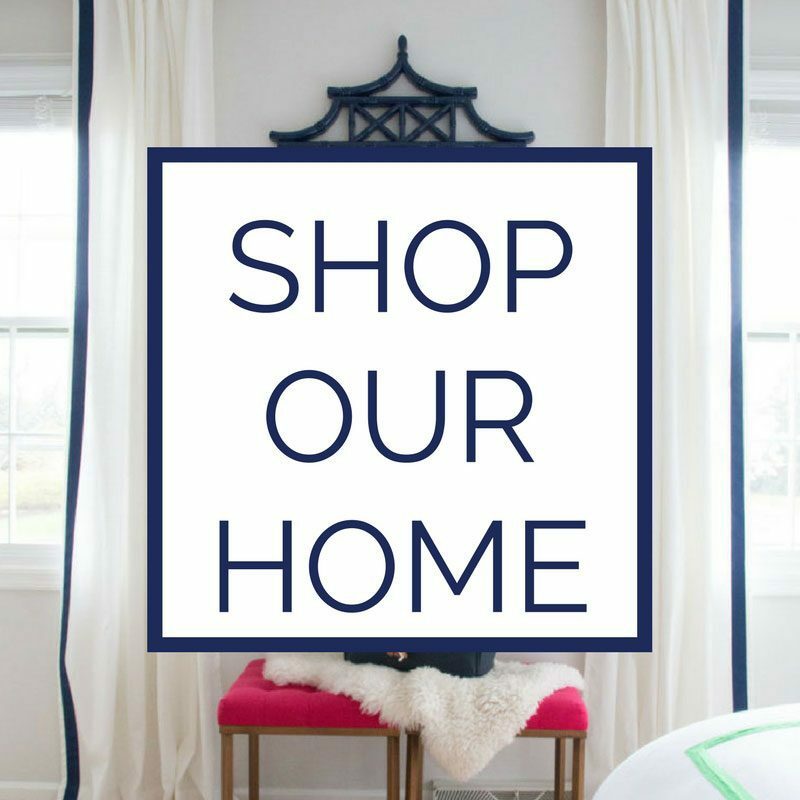 See all reviews of all the best play kitchens here including what I recommend for multi-kid families, budget-friendly play kitchens, and heirloom quality play kitchens! Another foolproof favorite toy for one year olds that they are guaranteed to LOVE! 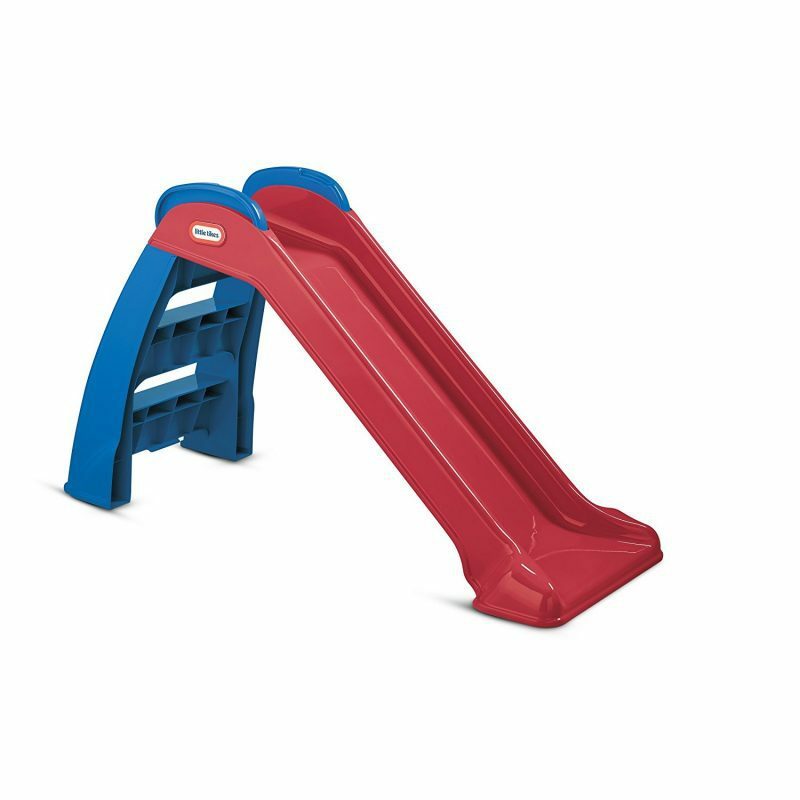 This slide makes a great indoor or outdoor toy depending on your climate! With our long Wisconsin winters, we’ve been known to bring our slide in the winter months and put it in the basement so the kids can get some wiggles out! 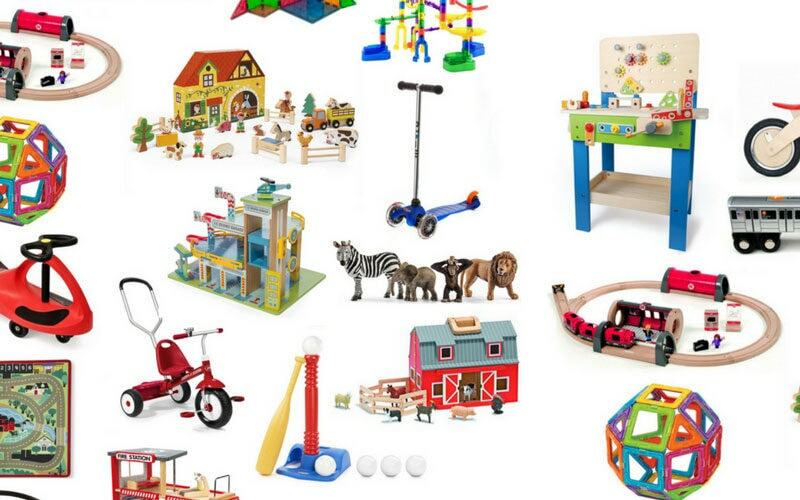 The kids will love playing with it when they are one, two, and three which is why I also include it in my best toys for 2 year old boys and best toys for 3 year old boys! 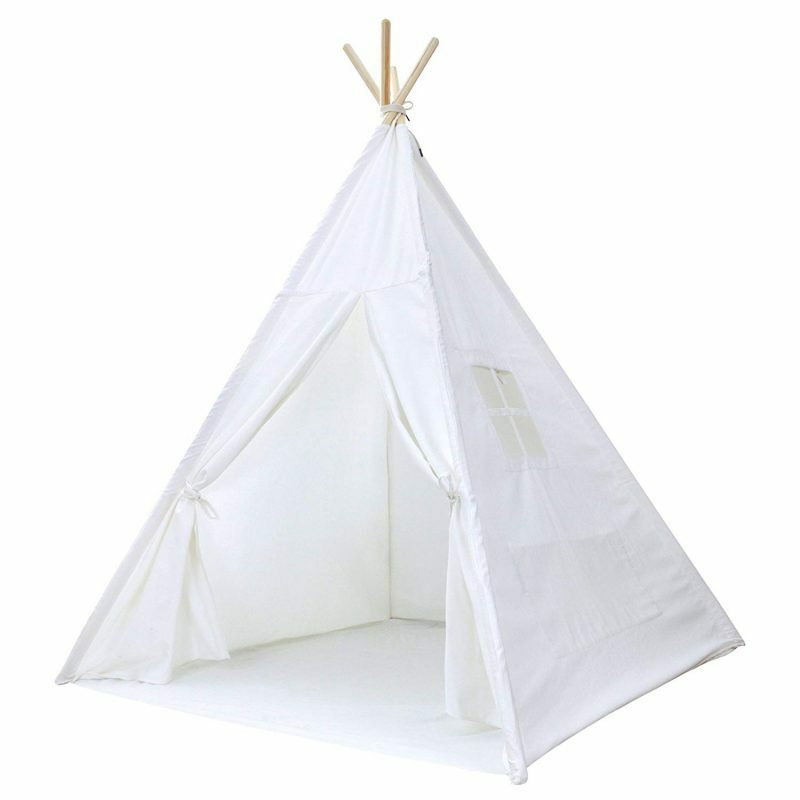 Kids LOVE playing in this teepee which is why it is one of our favorite toys for the past five years! You can see all my favorite teepees including our DIY teepee here but suffice to say, kids love playing in this tiny tent! 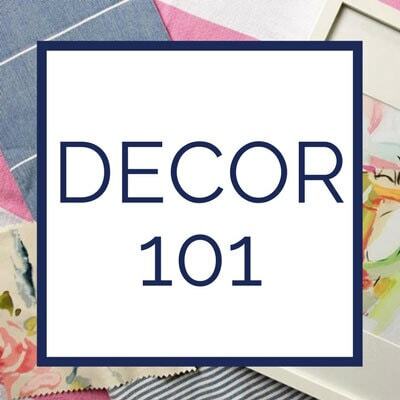 It is great for peekaboo, pretend play, and a cozy reading nook! This ladybug ride on is another top toy for 1 year olds that kids will love for years! Our ride on toy is still loved and used by two-year-olds, and three-year-olds! 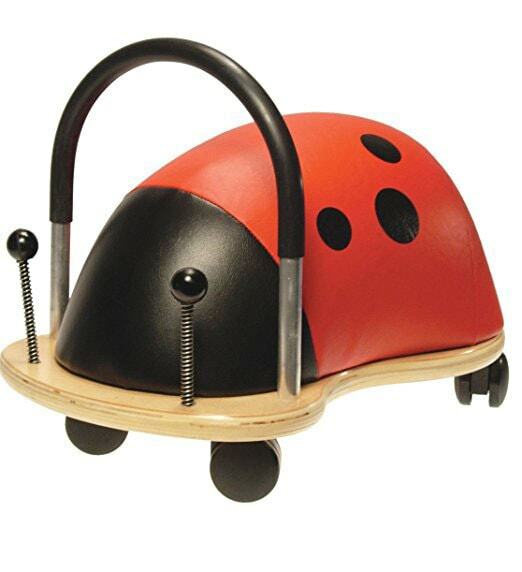 Kids love scooting around the house and this well made ladybug ride on is perfect and a cute unique birthday gift idea for one year olds! My in-laws gifted my son this zebra push toy when he turned one, and it is still a favorite toy of his (except now he races around the house with it). My daughter, age one, is just learning to walk and this is a great toy for practicing learning to walk. It is stable enough to provide support and has held up really well over the last several years. 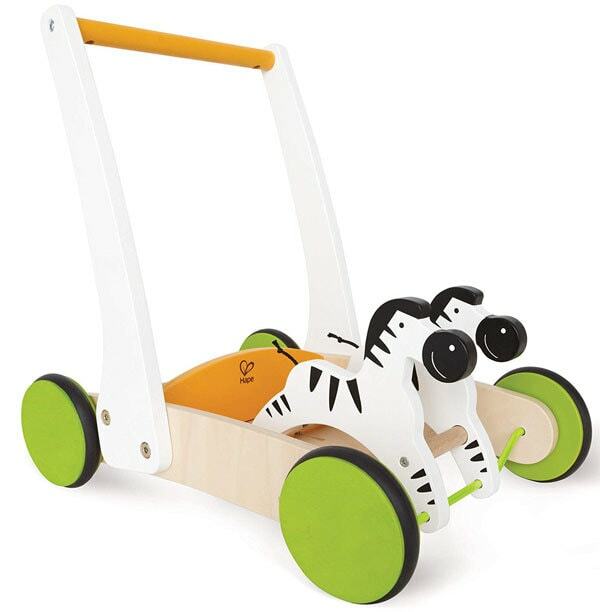 If you are looking for a unique birthday gift for a one year old girl or one year old boy, then this one is great–the zebras even move as the child pushes it! Love walking around the neighborhood? 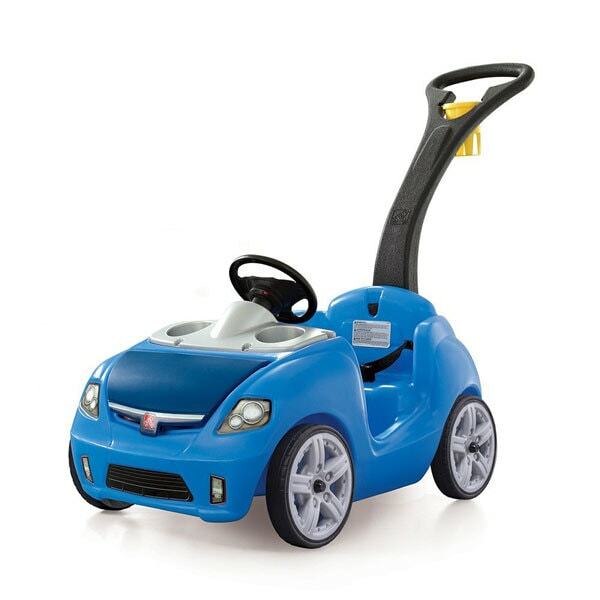 This push car is beloved by parents and by kids for good reason–the one year old (or two year old, or three year old) feels like they are driving the car, and the parents remain in control! The car comes with sippy cup holders perfect for carrying a cup of water and a snack cup for toddlers! 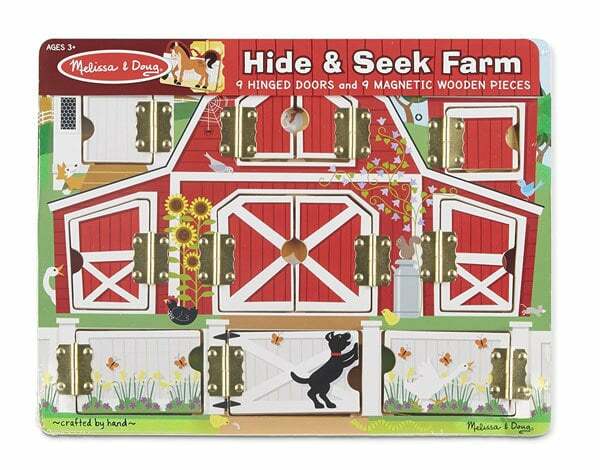 This melissa and doug hide and seek farm is another great budget-friendly gift for one year old that makes a great first birthday gift! I have given this exact melissa and doug hide and seek farm to several friends’ children and it is still a favorite of my own children in our house! Behind each door is a magnetic animal. Kids love opening the doors and matching the magnets when they get older which makes it a great educational toy for one year olds and one of the best toys for one year olds! 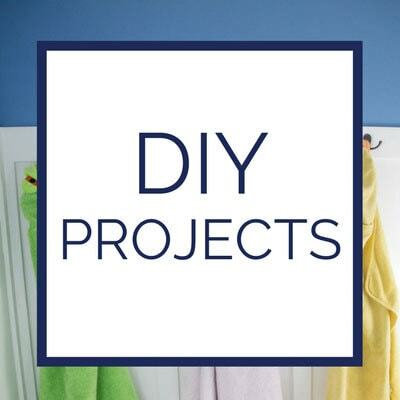 This is one of those budget-friendly birthday gift ideas for 1-year-olds that everyone loves! 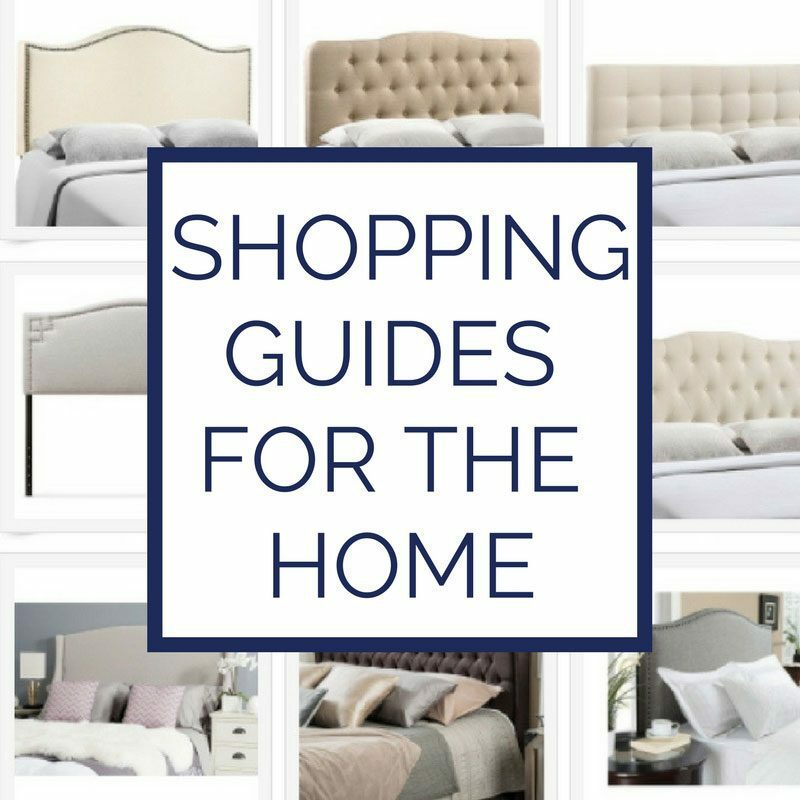 I’ve seen it as cheap as $12 and as expensie as $19 so make sure to check out the prices! I give this to every one year old I need a birthday present for, even one year old boys who have everything–definitely one of the best toys for one year old! 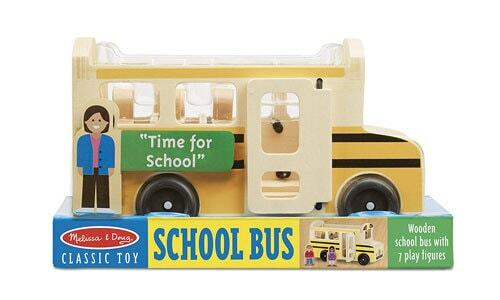 If you are looking for a birthday gift for a one year old who has everything then this adorable melissa and doug bus is the perfect gift! It is under $20 and you can complete the set with an airplane and a garbage truck! One year olds love pushing it around, and older kids like two year olds and three year olds love playing pretend with it! 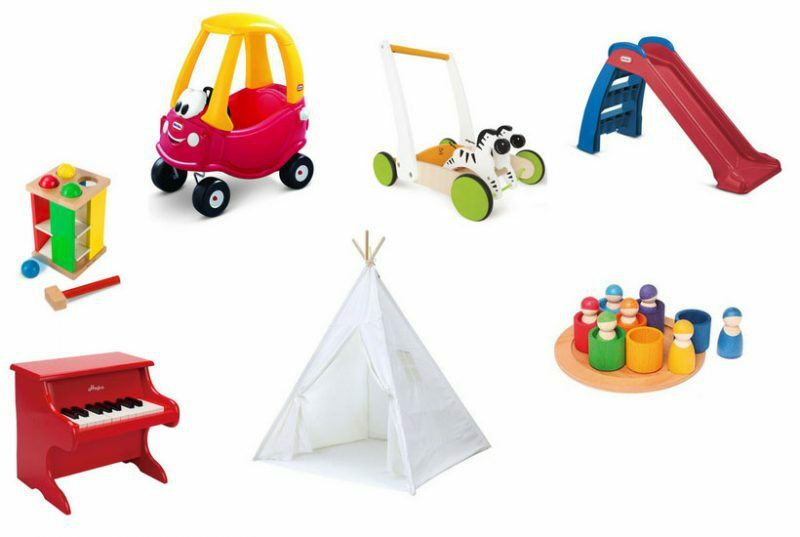 It is a great budget-friendly toy and one of the best one year old toys you can find! If you have a little girl, then you will be excited to give this corolle doll. 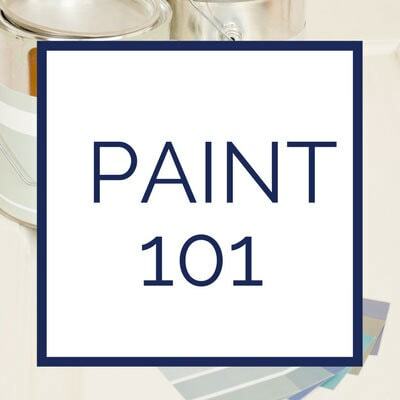 It is one of the best one year old toys around and a classic for good reason–you can always give a one year old boy a blue one (we did that for my son!) It is a classic toy they can grow into and will treasure always! This is such a unique and educational gift idea for one year olds! We got this for Brooke for her first birthday because they are heirloom quality and my kids love our other Grimm’s toys. Little ones love nesting things and these nesting wooden bowls! The dye-free wood stands up to teething one year olds, and my three-year old still loves playing with them! If you love Montessori-style toys, then make sure to check out my best Montessori gifts guide! I gifted this hape slide out pounding bench to one of my dear friend’s one year olds and he absolutely loved it! Kids loves pounding the balls with the hammer a well as playing the xylophone underneath! It is a well-made toy that will last a lifetime and most certainly a best toy for 1 year old! 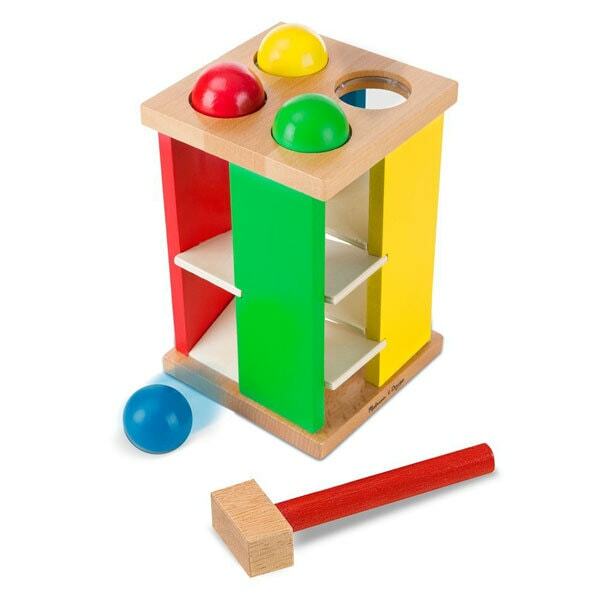 This shape sorter is a classic toy that kids ages 9 months to 2 years will love! 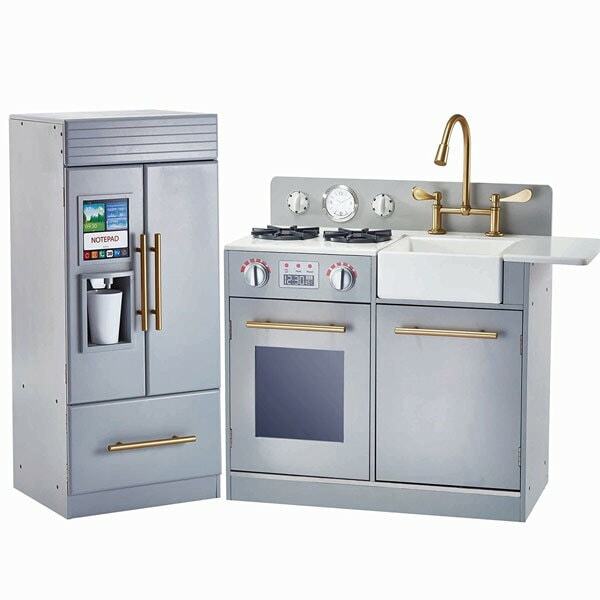 Made with nontoxic paints and quality wood it will last years (and will probably be handed down!) 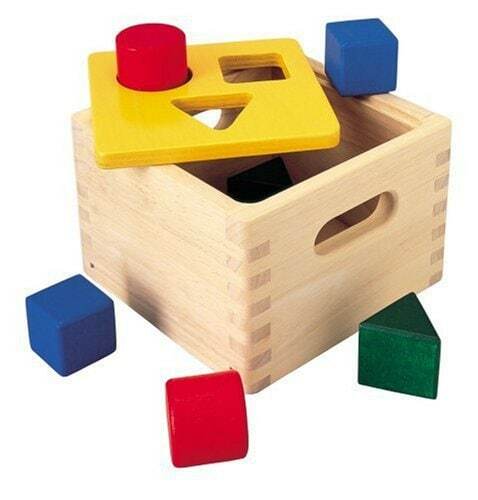 While small babies love putting the blocks in randomly, older children will learn to put them in according to the size and shape! 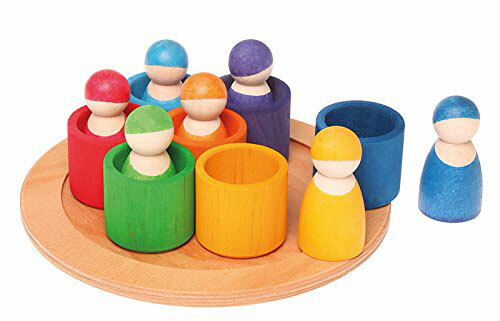 This is a fantastic educational toy for one-year-olds and one of the top toys for 1 year olds!